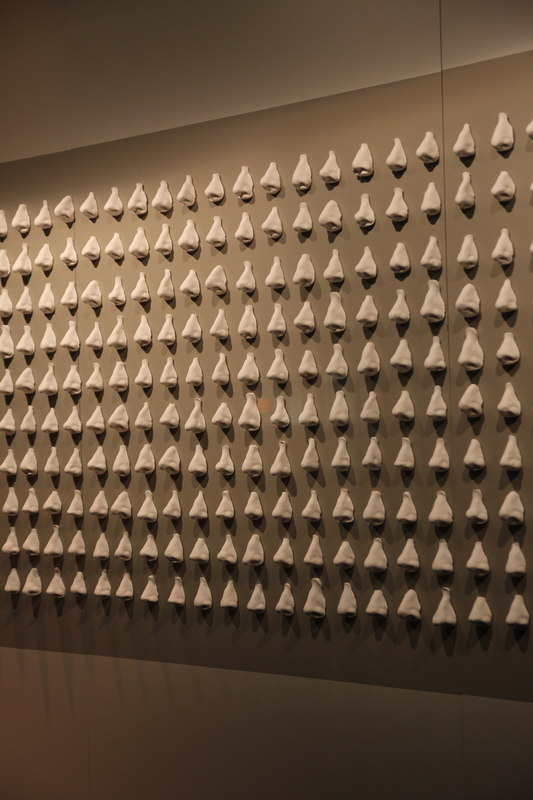 Over 1800 cast noses were created for Aesop’s Nasotheque campaign in 2014. The noses were cast individually from moulds taken from 40 of Aesop’s employees. The installation also included over life size noses created by 3D scanning a human nose, 3D printing in parts, assembling and refining for moulding. The noses were installed in the Myer windows, they later went to a number of Aesop’s individual store locations around the globe for display. This Project was a collaboration between Alex and Merric French.